Not only does Easter Sunday indicate a time of new beginnings and Jesus' resurrection, it is also the arrival of the Easter bunny! 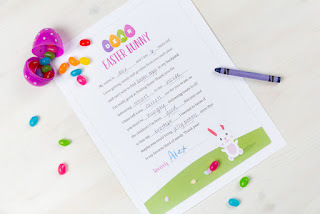 With Easter just around the corner, make this year special by having your little ones write the Easter bunny a letter thanking him for all his hard work hiding the eggs. 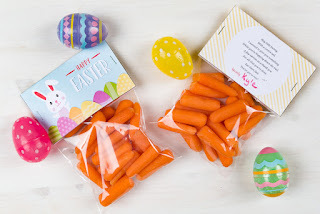 They come in three sizes, are super easy to create, and will create the illusion of the Easter Bunny's footprints! Spread them throughout your house or backyard leading to treats for the children to gather. The excitement of your little ones' faces when they see the Easter Bunny came to visit will be priceless!